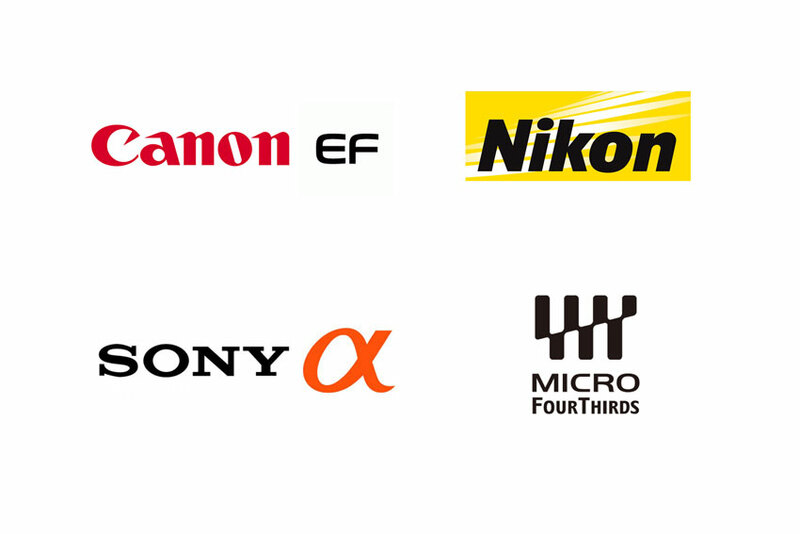 If you love photography as much as we do, then we are sure that you have a collection of lenses and other camera gear. We all know lenses can get very expensive and they are investments that can last a long time under good care. Our patent pending LensRacks camera gear storage system is the perfect way to store and organize your precious investments with style. 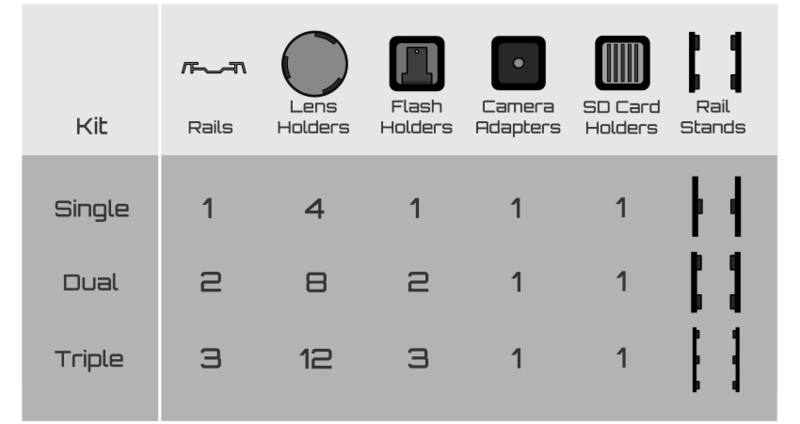 LensRacks camera gear storage system is designed for owners of Nikon, Canon, Sony E-Mount, and Micro 4/3s lenses who want to be organized with their camera gear. 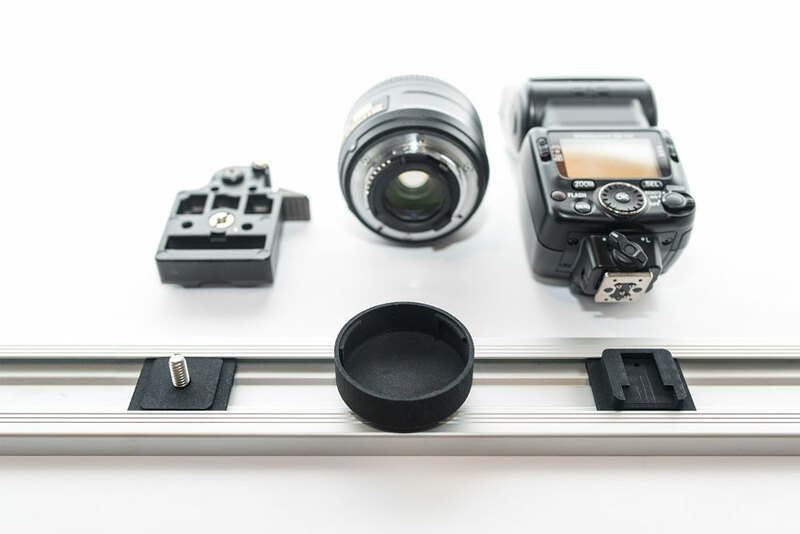 With LensRacks’ modularity and expandability, the LensRacks camera gear storage system caters to amateurs, professionals, and everyone else in between. LensRacksTM camera gear storage system's modular design allows for your storage to grow with your camera gear collection. Change lenses without having to put down the camera or fiddle with lens caps. Flash Holder is compatible with flash locking mechanism. Tripod Adapter comes with 1/4-20 tripod thread. LensRacksTM camera gear storage system provides the perfect solution for organizing your camera gear collection. 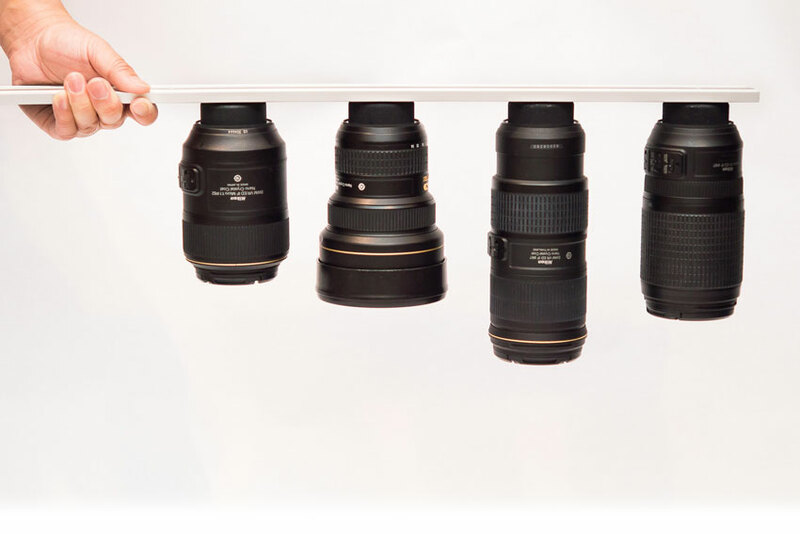 With our lens holders, your original lens caps are no longer needed. The flash holders hold more than just flashes. The cold shoe receptable can be used to hold monitors, microphones, video lights, flash triggers, and more. 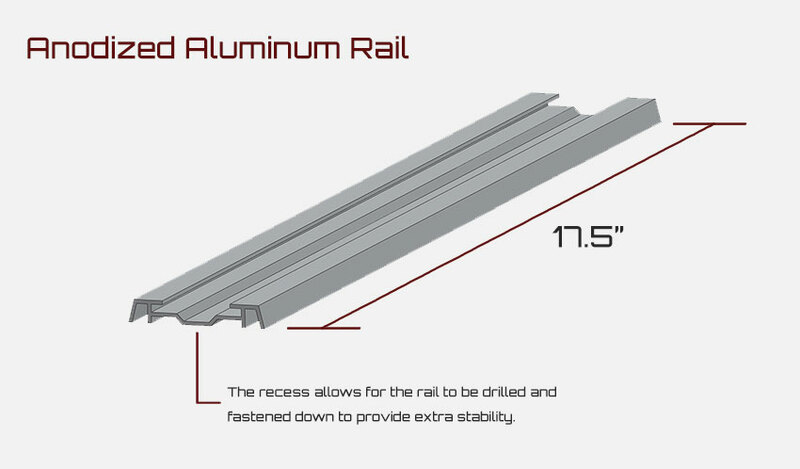 The aircraft aluminum rail is more than capable to support the heaviest of lenses. 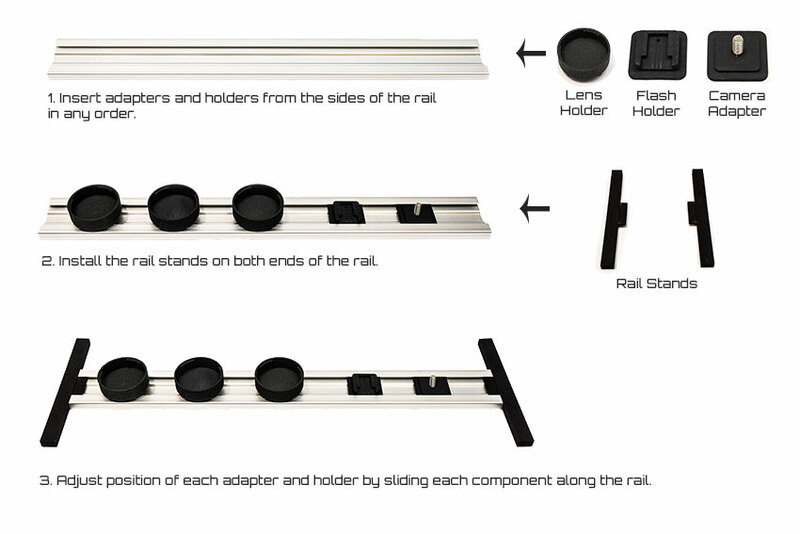 Rail stands with rubber grip are mounted at the ends to provide exceptional stability. 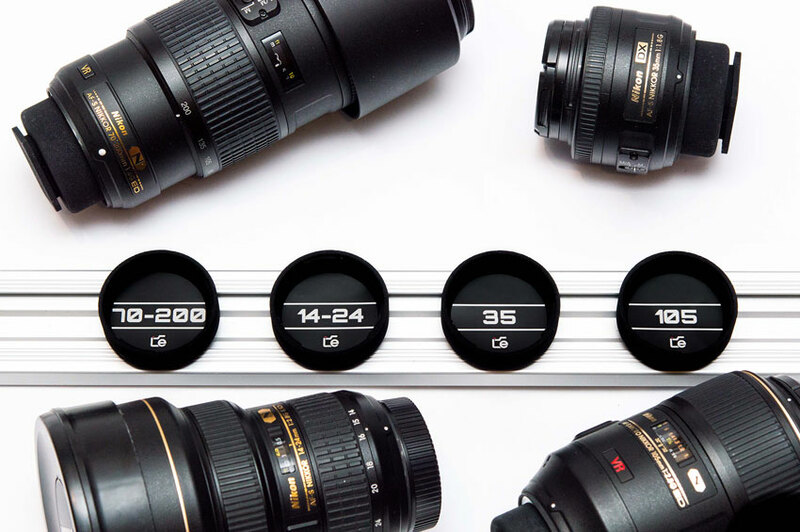 Always have your lenses in the same position by easily identifying where to place each lens. LensRacks camera gear storage system was designed in beautiful British Columbia of Canada by a group of mechanical engineers. The components of each LensRacks camera gear storage system are manufactured from different factories specializing in plastic injection molding and aluminium extrusion. Each LensRacks camera gear storage system is assembled, packaged, and shipped out from British Columbia, Canada. 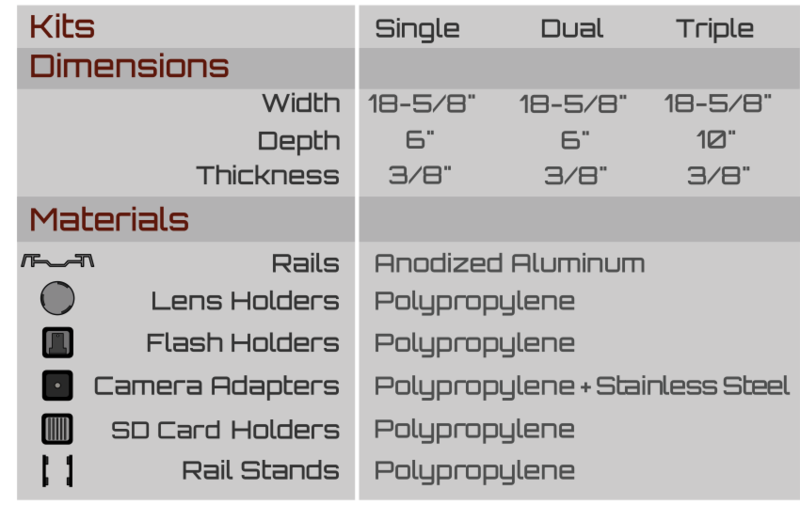 To meet demands of all photographers, three standard LensRacks camera gear storage systems are available to choose from! LensRacks camera gear storage system is available for purchase at our online web store. 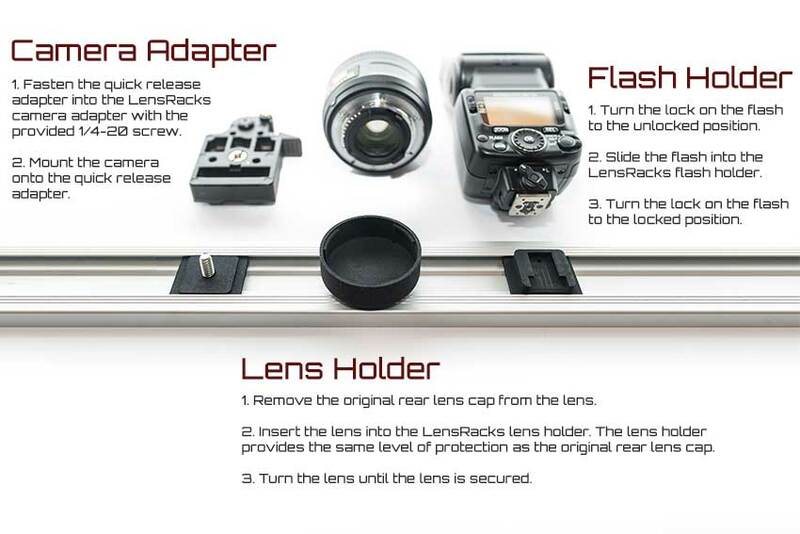 LensRacks camera gear storage system was designed by the engineers at Ansix Designs in Canada. At Ansix Designs, we strive to design high quality products that are both affordable and useful. We are constantly looking for innovative ways to improve existing and to create new products, We believe there are always better, simpler ways to do things. 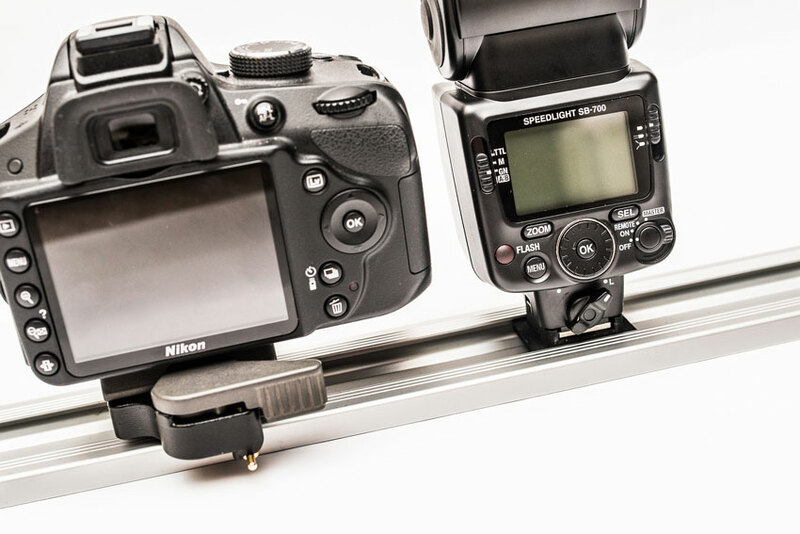 We believe LensRacks camera gear storage system is a perfect example of our design philosophy. Please feel free to contact us if you have any questions or concerns. We also welcome any comments and suggestions to improve our current and future products! © 2019 LensRacks by Ansix DesignsTM.